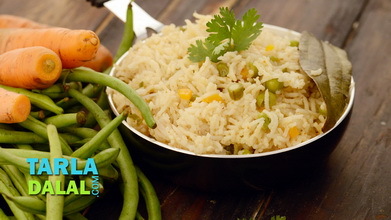 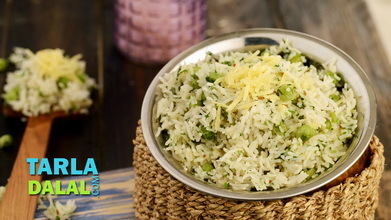 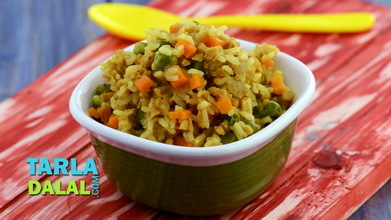 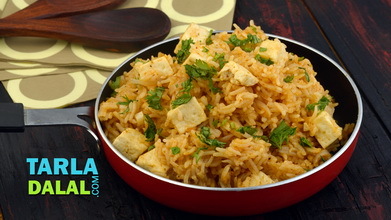 Aloo gobhi pulao, we have tweaked the common aloo gobhi recipe, to enhance it into a complete meal. 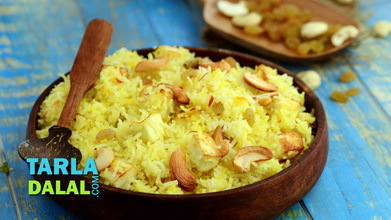 Bite- sized cauliflower florets and potatoes are combined with rice and cooked together in the pressure cooker. 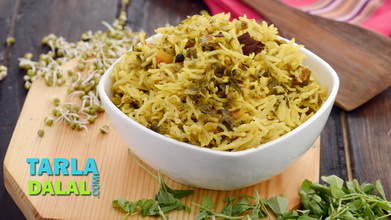 Heat the ghee in a pressure cooker, add the cinnamon, cloves and bayleaves and sauté on a medium flame for a few seconds. 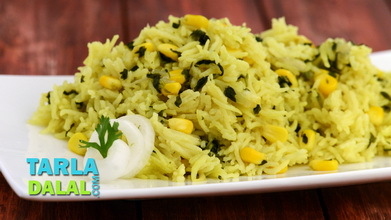 Add the, cauliflower, potatoes, rice, turmeric powder, chilli powder and salt and sauté on a medium flame for 1 minute. 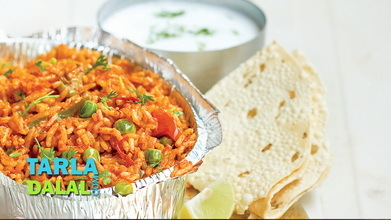 Add 3½ cups of hot water, mix well and pressure cook for 2 whistles. 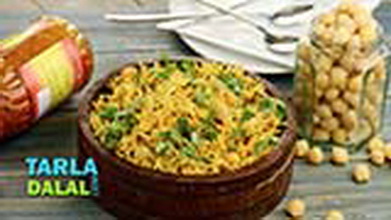 Serve hot garnished with papad.